One criticism that I have never heard leveled at enterprise software vendor SAP is that it over simplifies things. Quite the opposite. In fact, SAP is well known for being a seriously complicated set of applications that offers huge amounts of flexibility, but huge amounts of complexity to go with it. Perhaps that is why a Google search on “SAP implementations gone wrong” brings up a steady stream of disaster stories. So, at first blush the partnership between Tricentis and Panaya makes sense. Panaya is a division of outsourcing company Infosys. It helps organizations using SAP and Oracle solutions to be more agile (and, yes, for the naysayers, “agile” is a relative term). It also helps with testing and collaboration across the entire software release process. For its part, Tricentis is a continuing testing company. It helps large organizations automate their software testing in an effort to (yes, you guessed it) become more agile. The Tricentis product line includes test design and automation offerings. Put the two together, and you create a platform for autonomous testing in SAP environments. The idea of the solution is to automatically test SAP business processes, diving into applications and using artificial intelligence to observe user patterns and understand what is going on. They can then develop testing algorithms based on those real interactions. The companies share the perspective that autonomous SAP testing solves the dilemmas faced in both automated and manual test methodologies. They point out that automated testing has had limited enterprise-wide adoption, while manual testing is slow and difficult to manage. 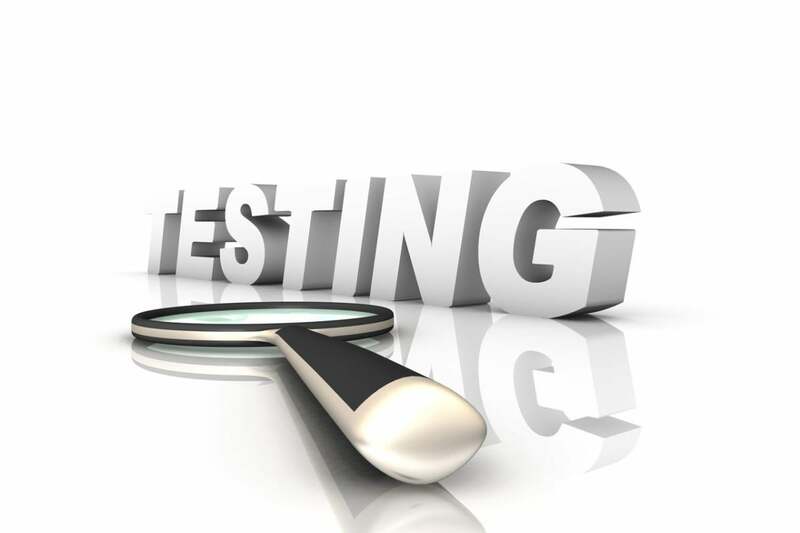 Autonomous SAP testing spans test conception through validation, addressing all the different aspects of the functional testing lifecycle, including discovery, execution, acceleration and test management. The outcome of the analysis is a comprehensive set of use cases that reflect actual business usage, which is critical in verifying how SAP updates impact critical business processes. As a result, new or changed SAP business processes can be introduced to the market faster and with reduced business risk. At least that’s the theory. The offering is the culmination of joint research and development focused on the autonomous generation of a comprehensive and efficient suite of tests. The platform creates a blueprint of what to test, leveraging AI to observe user-system interactions and automatically converting usage patterns into automated and repeatable business process tests. In addition, it creates regression tests that detect defects that could impact business processes when the application or the application’s dependencies change. The result is autonomous, continuous testing. The general approach today is that organizations use manual tests to verify business process changes for SAP or other environments. Understandably, this approach is slow, especially when validating complex transactions, and not thorough enough to cover risks created when changes are deployed into production. Risks occur from system breaches, data loss or corruption, application crashes, or system outages. The theory is that automated tests created by humans diverge from actual system usage due to both human bias and the fact that user behavior changes over time. I like where this partnership is coming from. While the “AI” acronym gets bandied around a lot, the idea of tying an automatic testing service into existing user behaviors makes total sense. This seems to be a case of “better together,” and I’m looking forward to seeing the market success this partnership achieves.